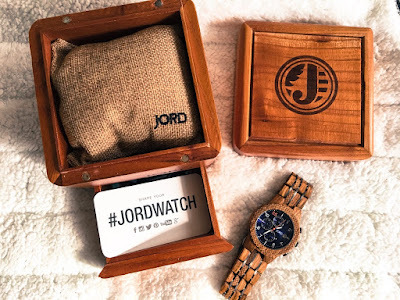 Heart Eyes over JORD Wood Watches + a Giveaway! 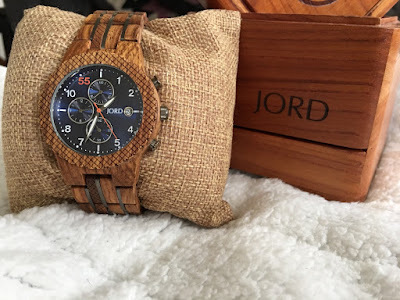 So I fell in love with JORD watches after seeing them pop up on my social media feeds every single time. I can't decide if I like the Men's Watches or the Women's Watches more. They are each equally stunning, equally perfect, literally causing heart eyes with each click of the mouse. Nick is really hard to buy for sometimes so Christmas was planned out literally MONTHS in advanced. Since I was well into purchasing things for Christmas when JORD started showing up I knew this was the perfect gift for Valentines Day. I mean how could I not know? Each watch is beautifully made, handcrafted and literally timeless. side note; I had to steal the watch to get this picture. So.. It was supposed to be for Valentines Day, but I was way too excited and ended up giving it to him almost a month before! Whoops! Can you blame me? Look at how beautiful this watch is! I saw it and just KNEW it was going to be the perfect watch for Nick. I mean seriously. He's hard to shop for as it is but when I saw this Conway Kosso and Midnight Blue I couldn't help but choose the perfect watch. Ps; I stole it for this one too! See, for us, we like to give gifts and share our love with what meaningful and lasting to us. He has so many watches and has yet to take this one off! Why? Because it's the first watch I've ever given him, it's his favorite color blue, and it's something from both Alexander and me. I couldn't think of a better gift than that of physical time - we're so big on spending our time with Alexander that we forget to give ourselves some. Here he is unveiling his early Valentines Day Gift! Now on to my favorite part! I loved Nick's watch SO much that I get to share that love with all of you! Head HERE to enter for a chance to win $100! Everyone who enters gets an awesome $25 credit to the shop - Yes. You read that right! You are a winner regardless! So go on over, enter the giveaway and come back to tell me which one or ones * wink * are your absolute favorite! I literally have a list; so don't be ashamed - SHARE ALL THE LOVE. No clue where to start? That's okay - I definitely spent w a y too much time (haha, get it) looking at these watches and pinning them! 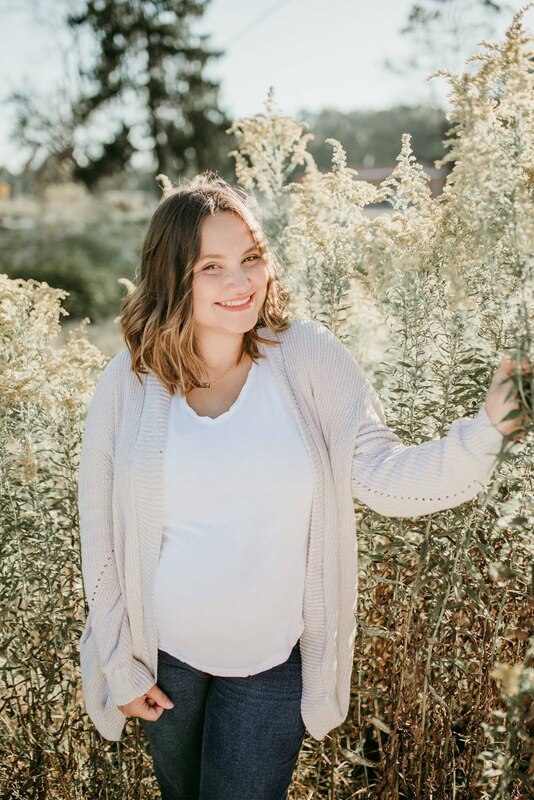 Check it out on my Pinterest! Literally wears it allllll the time now. You can visit the JORD website here, on their Instagram here, their Facebook here, their Twitter here & their pinterest here. Seriously, could they be any cuter together! This post was sponsored by JORD but all thoughts, as always, are my own. I walked into 2017 with some serious mojo, and I am so glad I am back after a hiatus for sanity. 2016 was full of a lot for us here in the Ticali Household (Tih-Cah-Lee), and we definitely had some gains but also some losses. One thing I did gain, and I thank the Lord above for her EVERY DAY, is my friendship with Brandi. We had been following each other for quite some time in the social realms of life and interacted a handful of times. Then, she announced her pregnancy, and I swooned at how perfect she was. Then I swooned at her love for God and Her Husband. 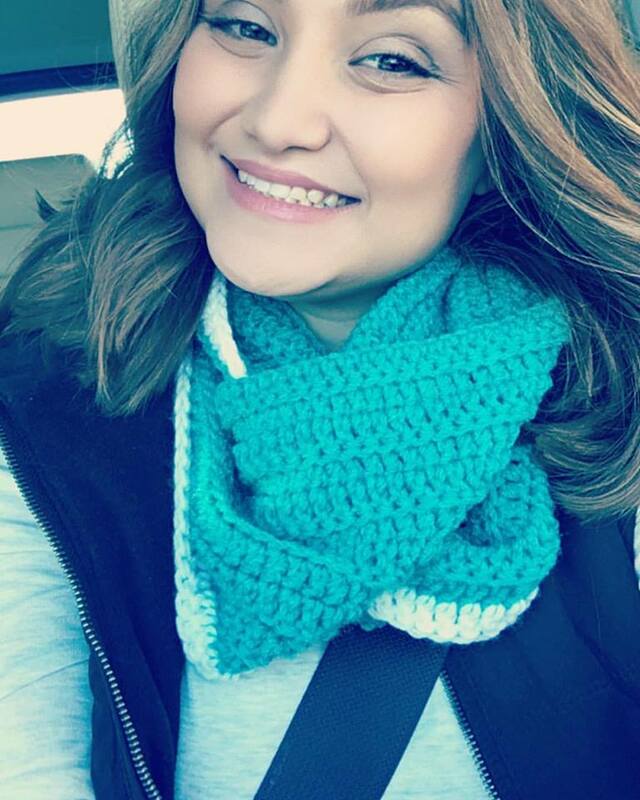 But mostly, I was ( and still am) in complete awe at the type of friend she is, the mother she is and the PERSON, SOUL, and BEING that she is. They say people walk out of your life for a reason and God brings in the right ones and by golly He is spot on. Since having our littles, Brandi and I have gotten MUCH closer. We speak practically every day, we laugh at silly stuff and try to trade off our kids to one another. We soothe bad days and cheer on milestones and victories. Brandi and Kyle - are BEYOND talented. They literally have more talent than I do in my 27 years of life combined because I literally tried to crochet ONCE. Never again. And So help the world if I ever try to do what Kyle does. Lets keep me, woodwork and sharp things far away from one another. K? K.
Much like the piece above, Brandi has created some amazing STAPLE items that I have purchased, loved, swooned over and adored. Flower Cozies - TO DIE FOR. I have her one of her cozies. I LOVE IT. And, most recently - she stunned the Facebook & Instagram world with this new little number of LOVE. And no. Before you ask. I didn't forget about Kyle! Can we just take a look at the beautiful things this man MAKES BY HAND? This perfect little shop makes me feel like I have to redecorate my ENTIRE HOME just to have a trillion of these all over. Again, seriously rethinking my ENTIRE home now. And lastly - this one should just be a staple in everyone's home. Why? 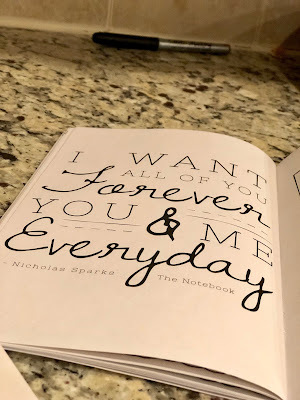 If you took the time to leave a simple note for your loved one - their day, your day, your life would be that much more simple, meaningful and full of love. This item, is seriously, probably my favorite. Actually, most likely. Because of its simplicity, its craftmanship, and its purpose. 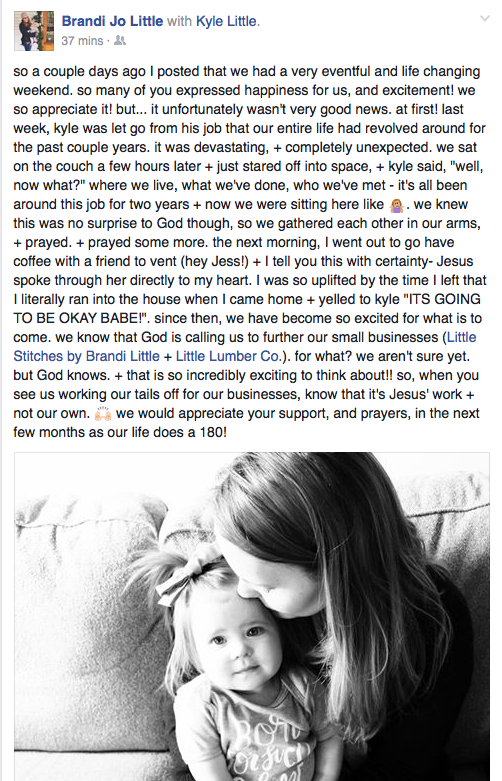 Before I go, I wanted to share some beautiful, heart felt and profound words shared by the shop owners of Little Lumber Co. & Little Stitches by Brandi Little. It takes a lot to jump out onto the world, share something so personal and vulnerable and still be the sweetest, kindest, most loving and generous being alive. When you shop small, you aren't giving to a big corporation or paying someone's vacation. When you shop small, you aren't supporting mass production. When you shop small, you are giving a family, a shop owner, a lover of creating - the opportunity to buy supplies, the time to create, the time to share and their means to live and continue doing what they do. So, with Valentines Day, Birthdays, Anniversaries, Graduations, and just because's coming up. Get something you KNOW will be made from love, hard work, dedication and the true joy of small business.